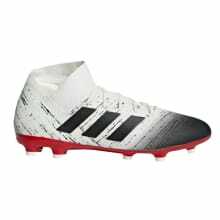 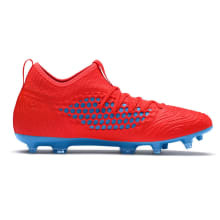 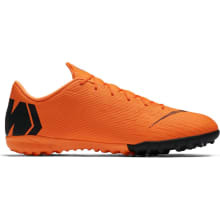 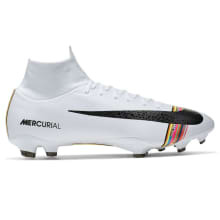 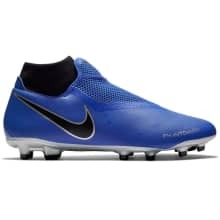 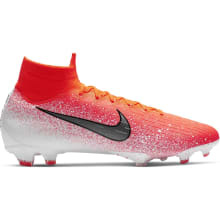 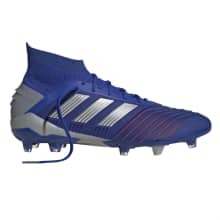 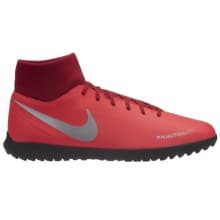 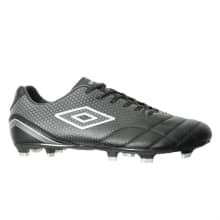 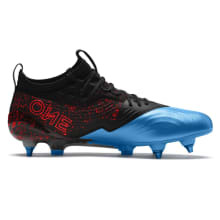 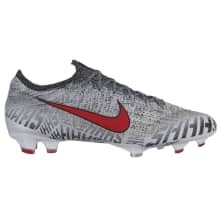 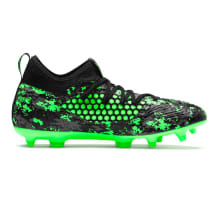 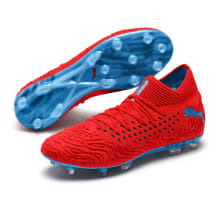 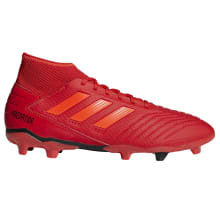 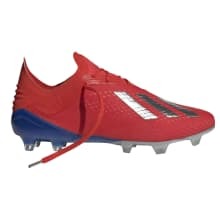 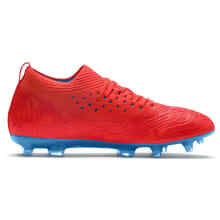 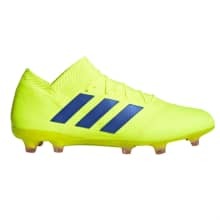 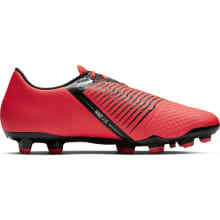 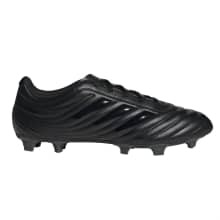 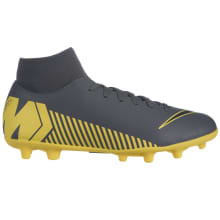 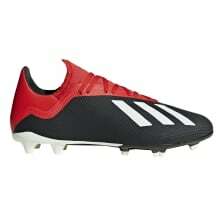 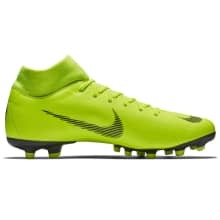 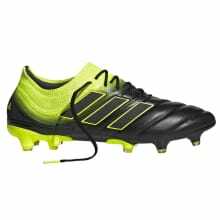 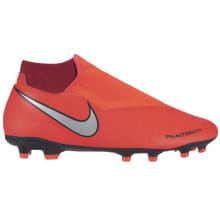 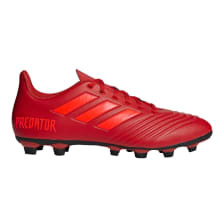 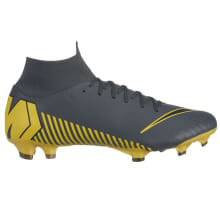 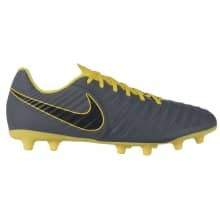 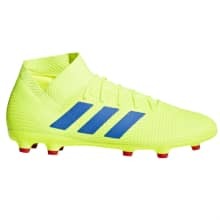 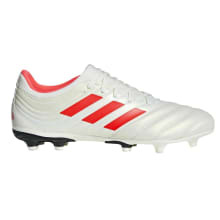 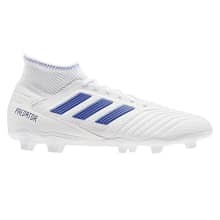 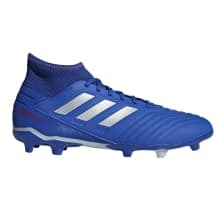 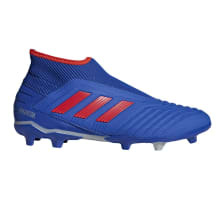 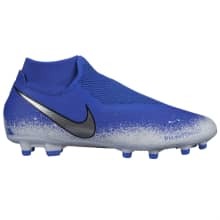 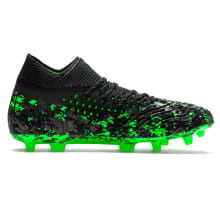 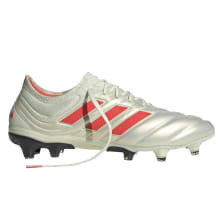 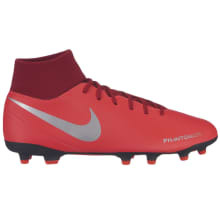 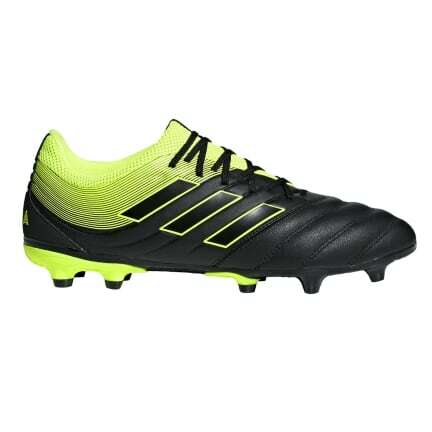 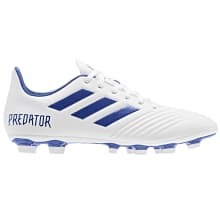 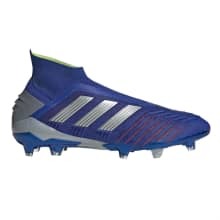 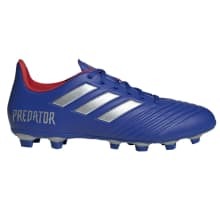 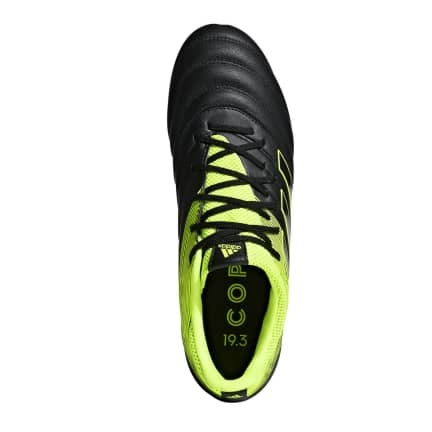 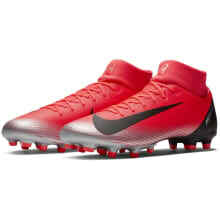 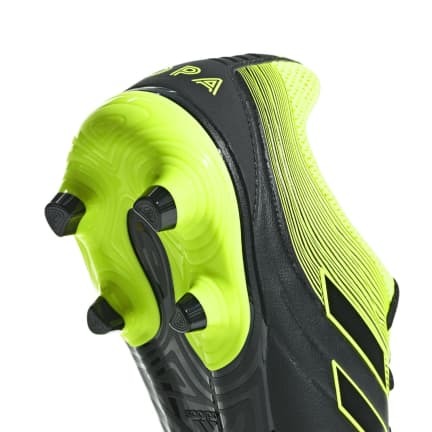 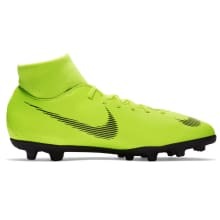 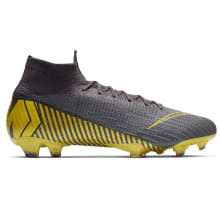 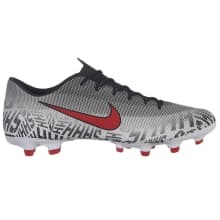 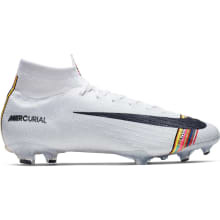 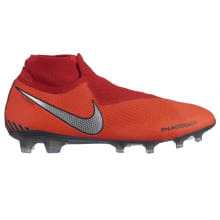 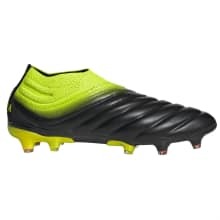 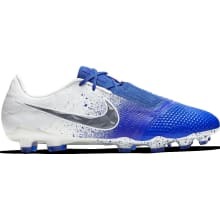 Designed for an assured touch and supreme comfort, these football boots are made of soft leather. 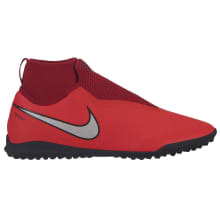 A stretchy collar and flexible mono-tongue construction morph to the shape of your foot for secure lockdown. 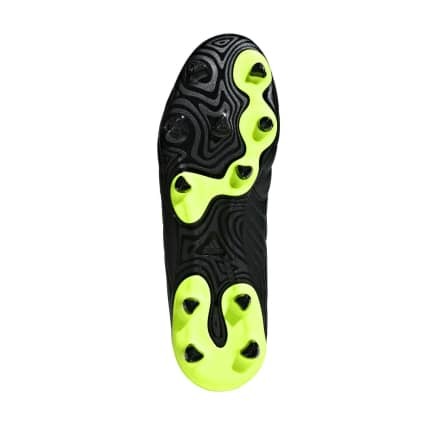 The firm ground outsole is injected with soft TPU to cushion the main pressure points.